A wonderful stocking stuffer and an evocative reminder of all the sights, scents, sounds, and emotions that can be experienced during the Christmas season. 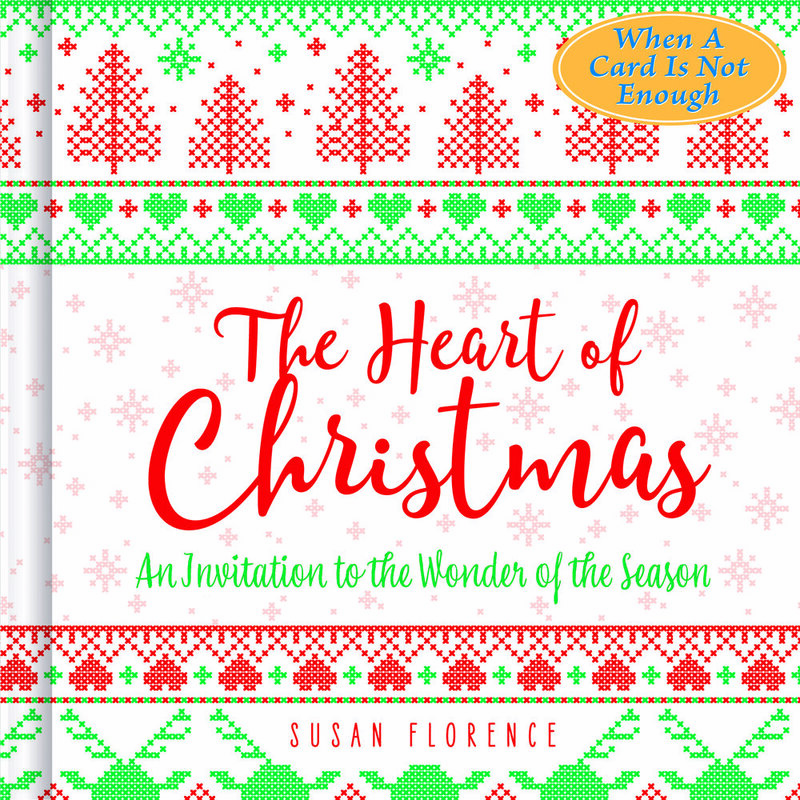 This beautifully illustrated gift book encourages the reader to open heart and mind to the gift that is theirs — the very heart of Christmas. A gift for that BFF in your life—to celebrate a birthday, a special day, or any day when a good friend would like to express appreciation for their relationship. With caring words, Paula Finn captures the essence of that special friendship and celebrates the journey that’s been shared. to for inspiration again and again. A wonderful celebration of marriage and the love shared by the bride and groom. Beautiful four color illustrations and original verse highlight their journey to the wedding day and into married life. A perfect present to bring to a bridal shower or to accompany a wedding gift. Some practical encouragement and timeless truths about life after graduation. These short, pithy observations about opportunity, attitude, character, and more “stuff” will inspire any graduate who is stepping out on life’s journey. Clever full color illustrations make this an ideal gift for any graduate to enjoy. This is a celebration of thanks for the very human qualities that a friend shares. 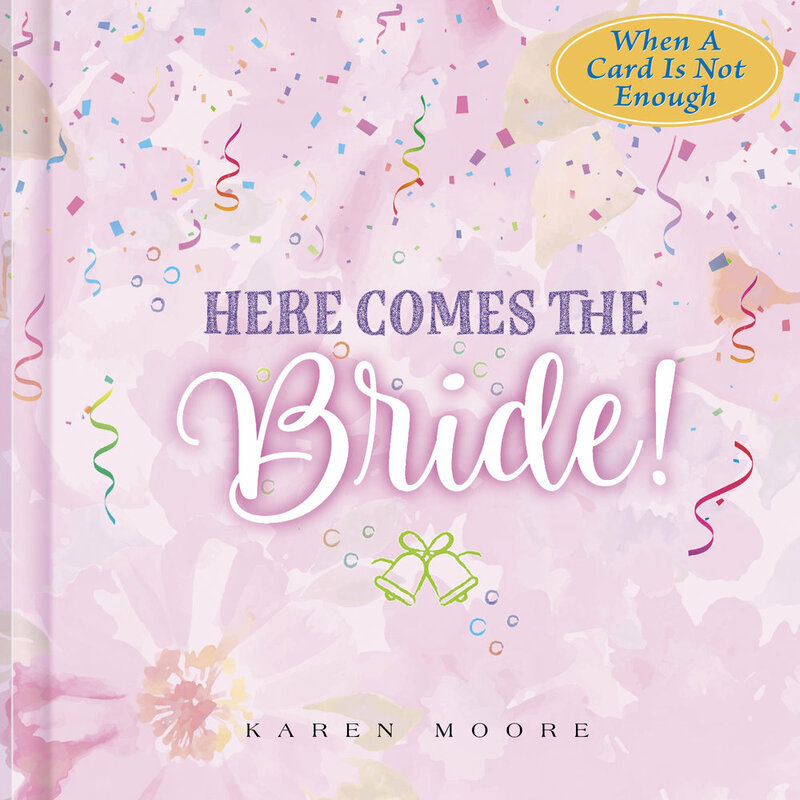 Through original poetry, prose and quotes, Karen Moore sensitively describes those qualities that make a person special and celebrates them, showing why she is grateful for her friend. Susan Florence, a best-selling author of numerous gift books—over one and a half million copies sold — shares her original look at the popular theme of friendship. With moving and sensitive descriptions she captures the essence of a true friendship. A gift for anyone who could use a boost. We all like to know that someone is wishing us well. Here, Karen Moore's poetry and words of encouragement does just that. Go ahead and wish on a star, blow out the candles, and count the daisy petals. It's all for the good and full of good wishes for you! This is a gift for the adult daughter, cherishing the experiences of watching her grow from infancy, through teen years to adulthood, to become a valued good friend. A perfect gift for a special occasion—birthday, bridal shower, anniversary—or any day! A Tribute to Mother for her birthday...Mother's Day...any day when a grown child comes to understand and appreciate what Mom has given, unselfishly, through the years. This is the "thank you" that she never requested nor expected, but will feel blessed and grateful to receive.